Join us. 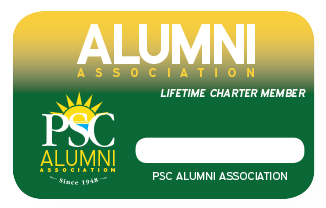 Become a member of the Pensacola State College Alumni Association! 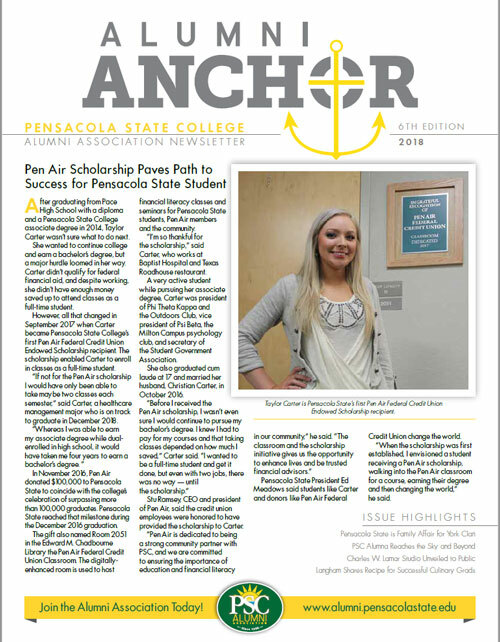 You are an important part of Pensacola State College and we hope you will stay connected with your college for life. Through unique alumni services, news, programs and events, the Alumni Association reinforces lifelong ties among and with our alumni. NETWORKING: More than 92,000 graduates are part of our college ambassadors. Get in touch with friends, faculty and staff and share your story. ONLINE CONNECTIONS: Create an online profile and keep it up to date so that we can stay in touch. EXCLUSIVE ALUMNI ASSOCIATION MEMBER BENEFITS: Enjoy basic and premier level benefits when you join the Alumni Association. 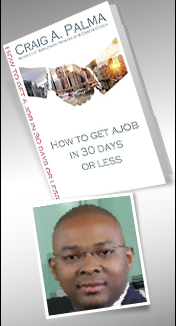 Find out more on our benefits page. Take advantage of our affinity program and get discounts on products, services, College clothing. 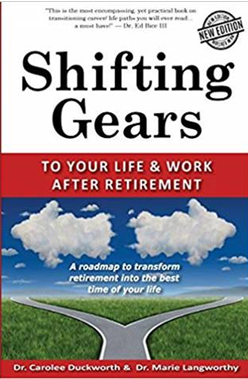 As more associates engage with us, additional discounts are added. Be sure and check back often. NEWS: Share your story with us, nominate another PSC Alum for our Alumni Spotlight, or read about our alumni success stories. EVENTS: Be among the first to know what’s going on at the college and the exciting alumni events coming up. *Please allow 7-10 days for processing check payments. Your membership activates on receipt of funds.